Two small-scale not-for-profit tree growers from northern NSW and South East Queensland faced similar problems: small volumes per grower; limited marketing power; and a lack of outlets to sell their highly prized timbers. Carol Neal, president of the Queensland group also noted that: “Many growers are unaware of the challenges of finding harvesting contractors and negotiating fair prices for harvesting, transporting, milling and processing their timber". In addition, some growers had no training in forestry and were unaware of the issues associated with mixed species rainforest cabinet timber plantings. These groups separately approached Farming Together, who united them under a single brand - Quality Timber Traders (QTT). The aim was to help members manage their rainforest stands in a sustainable way; including selective thinning of the faster growing species, to improve commercially viable operations. This also assisted to focus efforts on improving sales options, allowing members to enter larger markets. farming Together refined the united group's goals through business planning advice. Woodfest brought timber products and processes to a variety of customers and end users. Bringing groups together improved the viability of small-scale growers. Through a needs assessment process, Farming Together identified opportunities to bring the concept of collaboration to two different groups. The Program also provided support for a larger grant application. The collaboration helped to ensure forest management using credible science, good marketing and sensitive environmental management. Collaborators included scientists, growers, harvesters & timber merchants, with other forestry groups looking at this collaborative model. The group has had visits from growers as far south as Newcastle and North from Townsville. 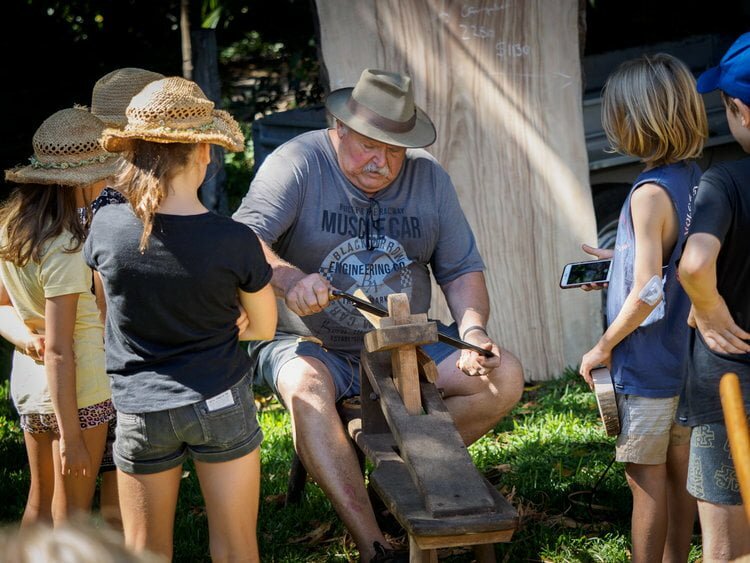 Events delivered through the project assisted growth in the member base, and the showcase event “Woodfest” attracted more than 500 attendees. Interest from buyers and end-users has led to an extensive database across the supply chain which will be a useful marketing resource. Publicity generated from Woodfest also led to an approach by the organisers of Wood Dust to present at their 2018 event. The new QTT website includes blogs, events, and the option to register on the e-list. 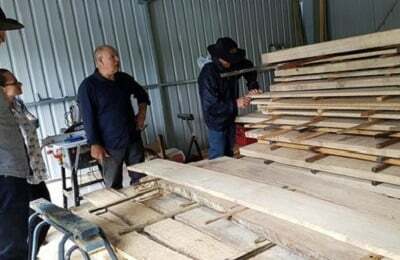 The groups association with Southern Cross University has yielded valuable data on harvesting and drying methods, timber qualities and resource assessment. Partnering with the university enabled economic modelling to be done on a mobile milling operation. 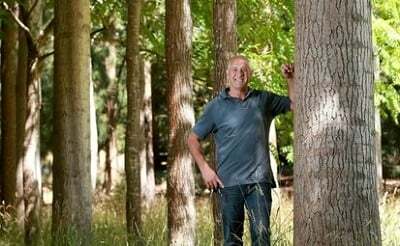 QTT aims to survey growers to develop a marketing strategy that will help them harvest, process and sell their timber.